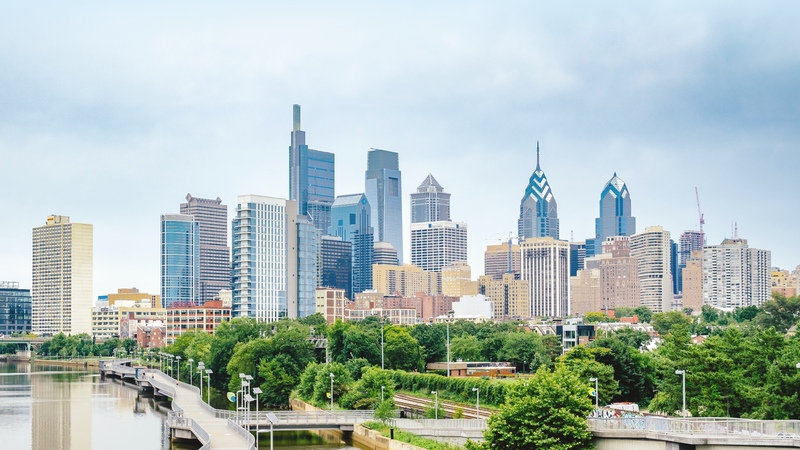 Tenberg Law Offices, LLC is a Philadelphia-based immigration law office that is committed to assisting individuals, families, and companies to handle their immigration law issues. 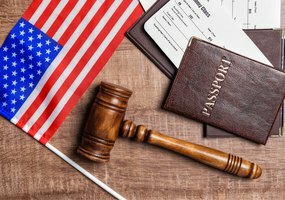 When you are looking for an immigration lawyer in Philadelphia who can help you with your green card process, visa issues, provide protection from deportation, or any other immigration-related needs, Tenberg Law Offices, LLC is your best choice. Our immigration law office is available for a free phone consultation around the clock. Why partner with our immigration law office? Navigating the immigration system in the United States can be a difficult and stressful process. There is no room for errors, as small mistakes can make the difference in approval or denial of your legal immigration status. 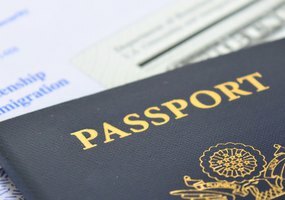 When choosing an immigration lawyer you need to make sure you partner with someone who has unique expertise in this area of law. At Tenberg Law Offices, LLC, the first consultation is always free! We will take time to get to know you and your situation and offer various options for building your case in order to achieve the most successful outcome. 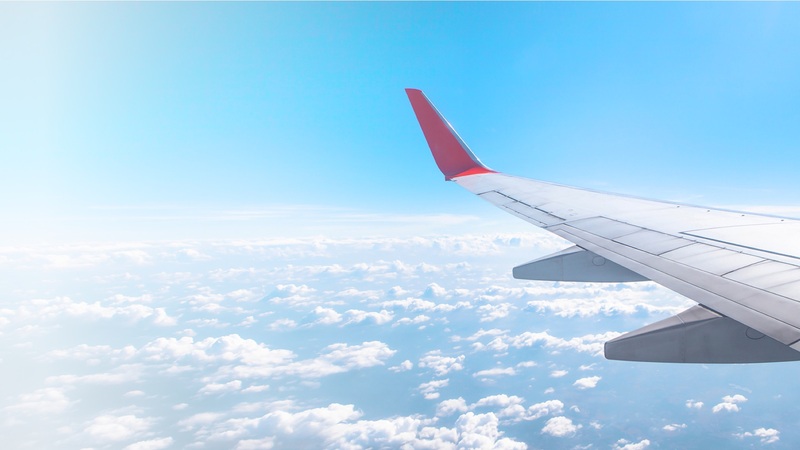 If you encountered immigration-related issues and are looking for a professional immigration lawyer, don’t hesitate to call our immigration law office. Please fill out the form below, including your contact information or call 267-664-6769 to speak to us directly. I’m very happy with everything that lawyer Larisa did for my green card application. I had no difficulties. Larissa work for me and my couple in a VISA P3. She is efficient and practices!! Larisa Tenberg has been my attorney in green card application. My case was not the simplest one because of limited time and necessity of changing immigration category when the whole case had been ready for filing. She helped me a lot with preparation of documents that fitted my case and responded quickly by phone or email to all questions I had. She thoroughly prepared me to my interview in the immigration department, and during the interview I felt a great support from her. 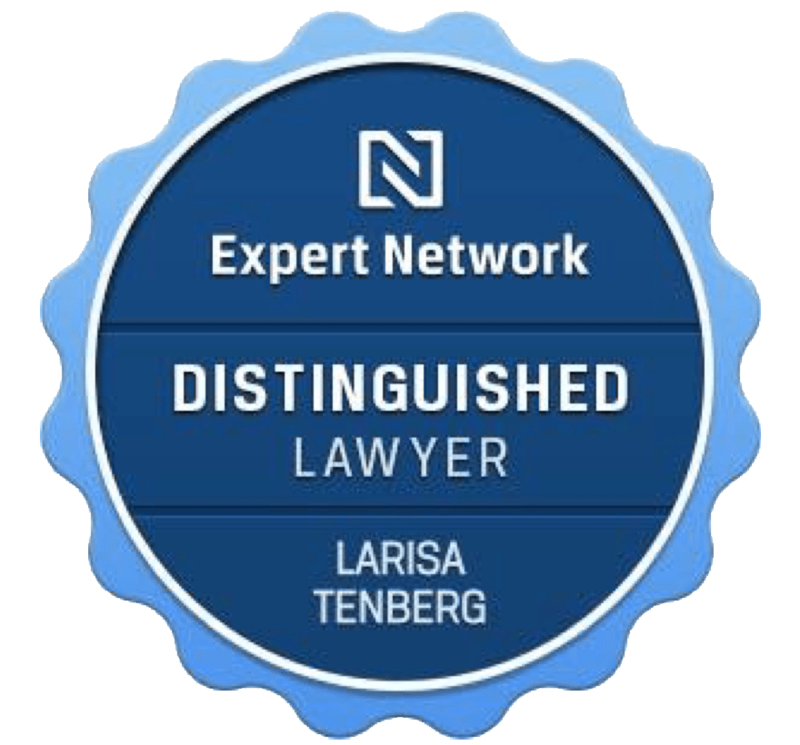 Larisa Tenberg has also helped me with resolving some questions not related to the case; however, she gave me excellent professional advices for which I am really grateful. I also have to mention her office's staff who helped me a lot. Looking back to Larisa Tenberg's work on my case, I can say that I always got all help, attention, and care from her, even tips regarding tiny issues. 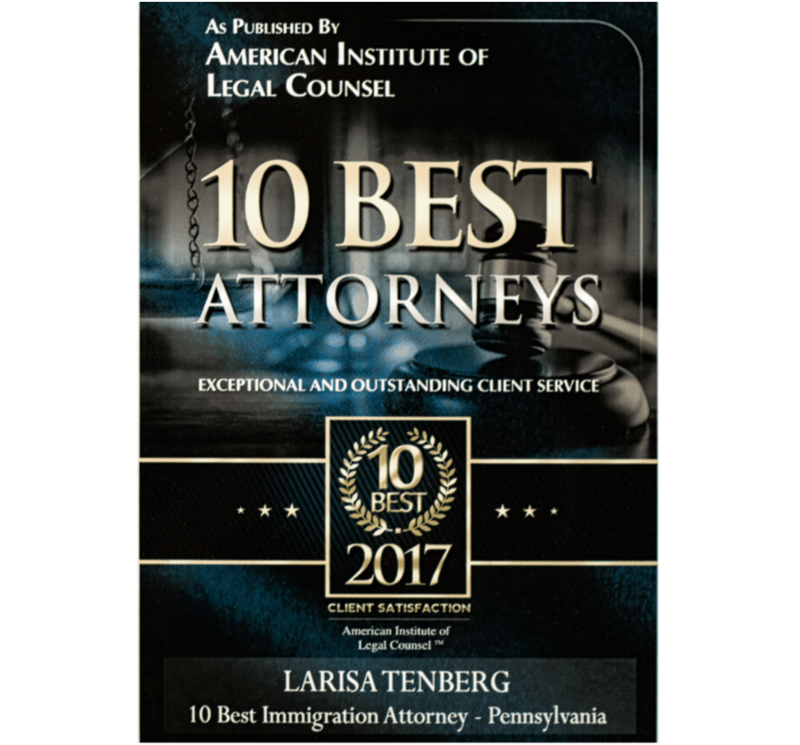 I would highly recommend Larisa Tenberg to people seeking an attorney in immigration cases. We are artists that traveled all the US west coast looking for the best sponsor for our P3 visa. Then with the sponsor fixed we couldn't find any lawyer that would give us trust and professionalism, until we met Larisa after a month of search. She was extremely personal and professional. Always giving more than what we expected but from a very honest place. We finally did our P3 with her and it was only matter of a few months everything was done. People started asking who was our lawyer and after giving them her contact, they would call us back saying "wow how did you find her, thank you". We are so happy Larisa is our lawyer. 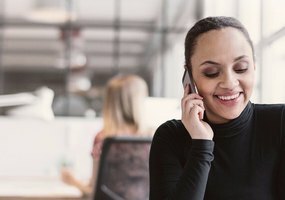 I have had the pleasure of contracting Larisa for my employment based immigration application after a negative experience with another attorney (the later - over 3 years wasted, not even counting all the money we paid), but Larisa was professional and supportive and very personable in the process. 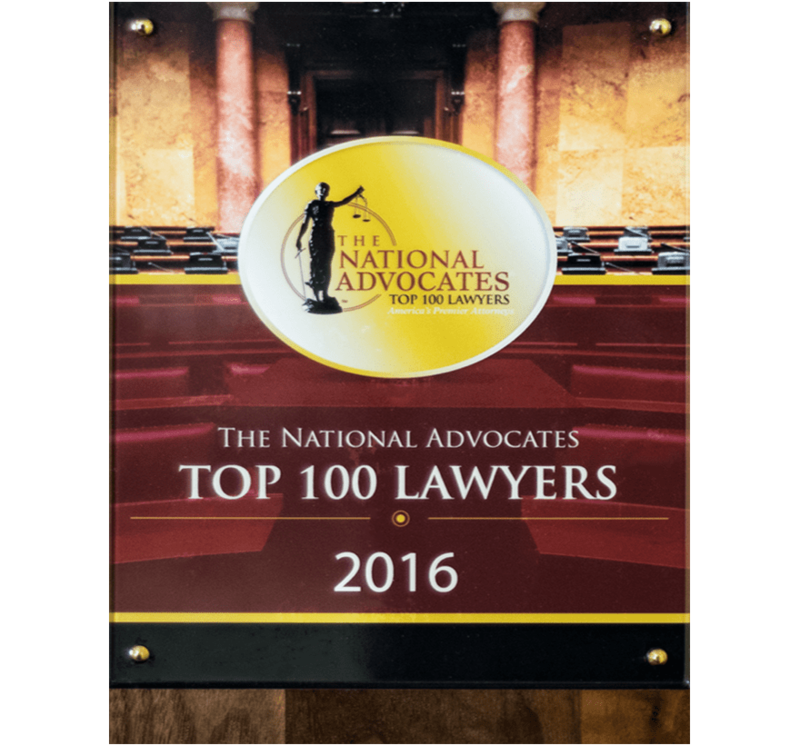 She is very knowledgeable as an attorney and have helped me successfully navigate a few other complications that my case had to encounter. I would definitely recommend anyone thinking about employment or investment based immigration, contracting Larisa. Larisa is very professional, knowledgeable and efficient in her field. It has been a real pleasure of working with her on filing my NIW Petition as a scientist. This is a rather difficult process which requires deep knowledge of the subject, the U.S. immigration policy as well as the entire immigration process. She was very diligent in preparing the Petition and was paying attention to every detail. She was also very responsive to my requests and maintained an extremely serious approach to any issue in my case. Any concern I raised was immediately addressed. I would highly recommend her services. Again, it was a real pleasure working with Larisa! Larisa provided a thorough support throughout my process of acquiring the status of political asylee. She provided free consultation on what kind of documents are required for application and responded to all my questions. Her fee was quite moderate in comparison with other immigrant lawyers. Larisa helped me write my statement for immigration officer and prepare other documents. When interview was scheduled Larisa prepared me to answer most important questions and was always there via phone or email to answer questions that I came up with after our training. As a result I was more confident during the interview with immigration officer and my case was successful. I would highly recommend her. 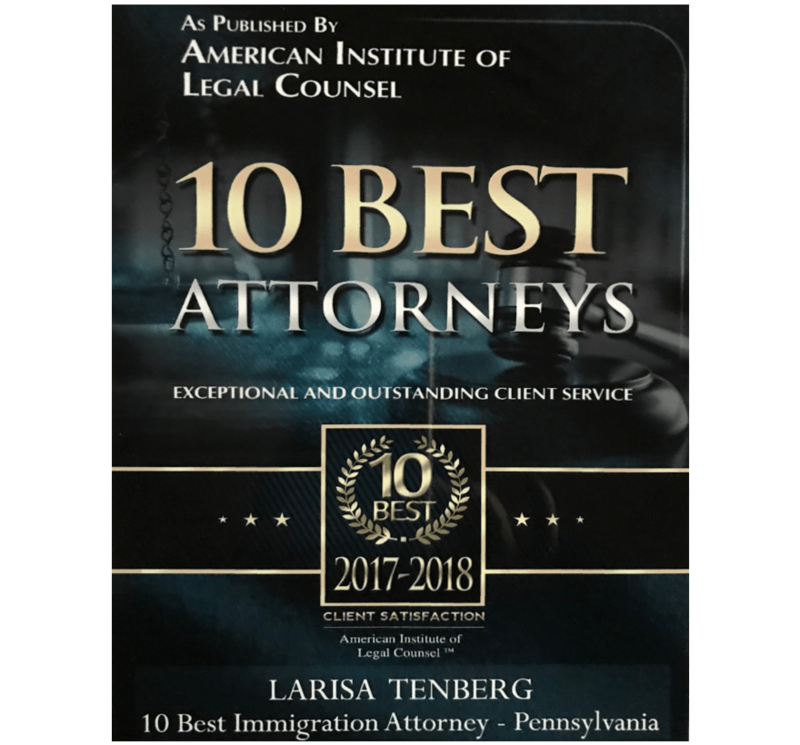 Apart from the professional grasp in understanding and defining an immigration situation which becomes obvious from the very first conversation, Larisa Tenberg's attorney qualities include vast knowledge, consistency and strength in walking her client through the entire process. 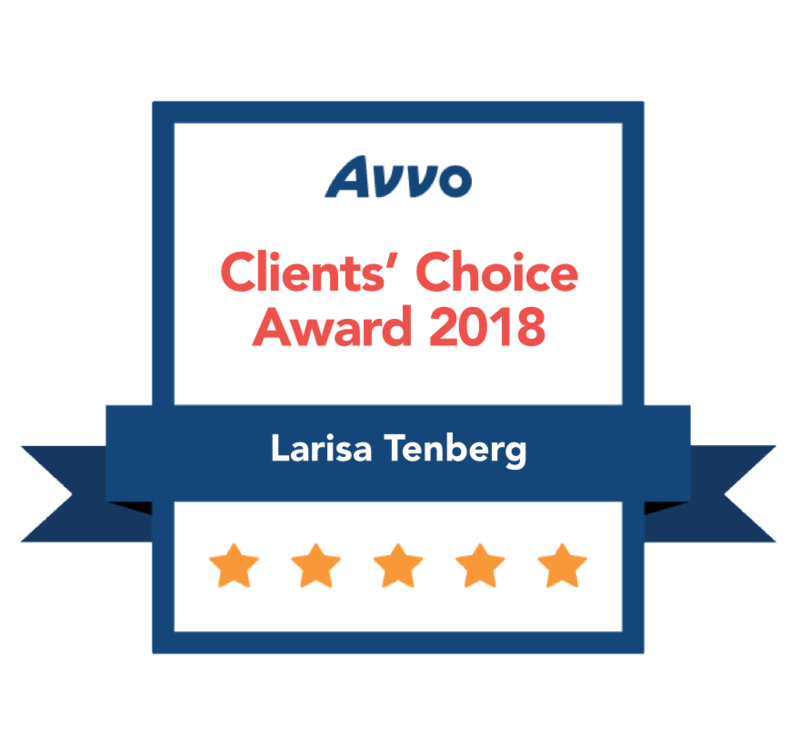 One of the rare things, which Larisa Tenberg is fully endowed with as a high professional, is her ability to present the case to the client in all its facets realistically, cutting off the unnecessary illusions, while, at the same time, encouraging to succeed. An excellent choice for those who seek immigration issues solutions! 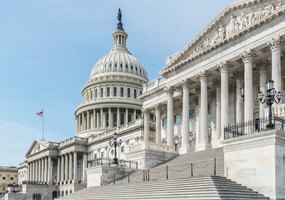 Tenberg Law Offices assist in matters of family-based and employment-based immigration, investment immigration, asylum and protection from deportation. We are available to answer your questions 24/7 in English, Russian, Armenian, Spanish or Portuguese. ‘Alex’ and ‘Viktor’: Musicians not welcome at home, not at home in the U.S.